KuCoin Exchange Vs Binance Exchange! Which Exchange is better? Both Cryptocurrency Exchanges are based in Asia and currently growing in Users like crazy. What’s the difference between KuCoin and Binance? Find out in this Post! 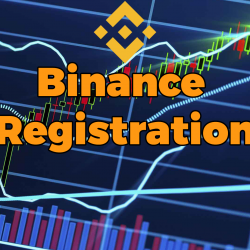 Binance is a huge cryptocurrency exchange with a focus on crypto-to-crypto trading. The platform has started to gain popularity in the blockchain community thanks to its impressive coin offerings and insanely low trading fees. Although the company was launched just a few months ago (via ICO), the exchange is already one of the biggest one out there. Binance has two Trading Interfaces. One is called “basic” and is a bit easier to use and the other one is called “advanced”. 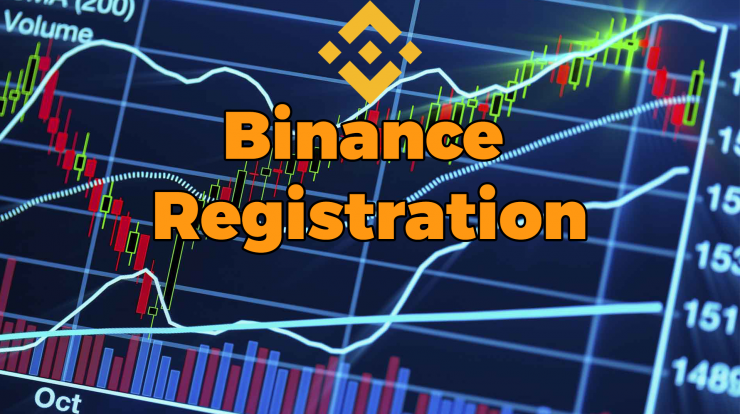 Binance has a very experienced & solid Team led by Changpeng Zhao, with both traditional wall street finance and cryptocurrency experience. They have a track record of successful startups under our belt. CZ is the founder and CEO of BijieTech, a company that provides cloud-based exchange systems to exchange operators. ensure the security and stability of exchange systems. 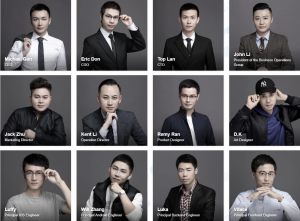 James is a co-founder and the Chief Architect of BijieTech. He architects and implements the core matching engine and its middleware. He also oversees client exchanges’ public endpoints to ensure security and high performance. Allan is a co-founder and the Product Director of BijieTech. Allan has over 10 years of experience in product design, user experience and trading. He drives the innovations in the exchange systems built by BijieTech, and pushes the product far ahead of the the competition in this ultra competitive space. 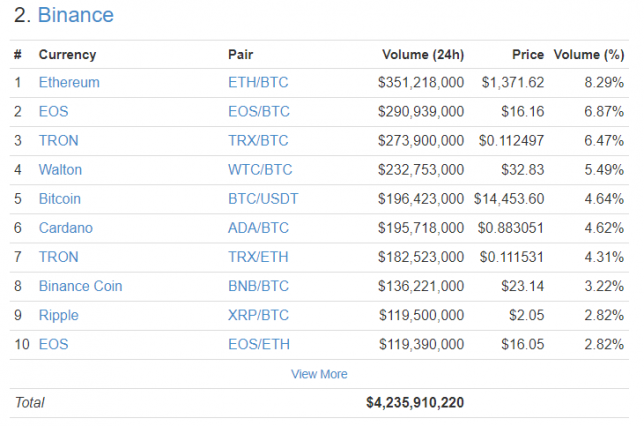 As you can see, Binance has a huge trading volume already and is in the top3 of all exchanges! If you’re holding their $BNB token, you can even lower that fee. Sometimes Binance does special promotions, where they offer discounted fees or even “zero fees” for a limited time. Binance is constantly looking out for new great coins to list. So far, they have listed quite a lot of good coins with great potential. KuCoins Trading Interface has been made with the “TradingView” API. 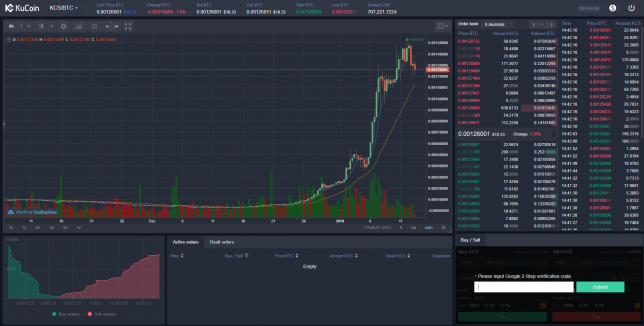 I think it looks absolutely great and its one of my favourite Trading Interfaces out there! 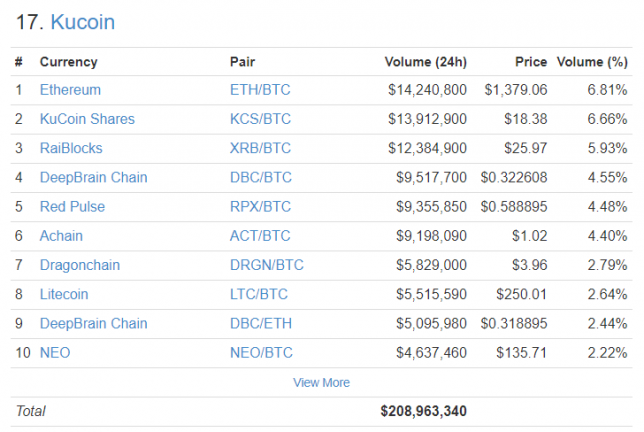 KuCoin is doing quite good and is already Top 20. 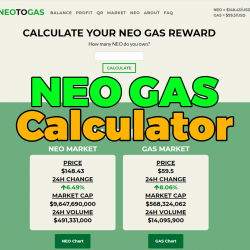 At the moment its one of the fastest growing Crypto Exchanges out there! 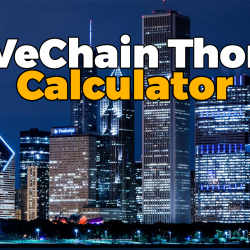 If you’re holding their $KCS token, you can even lower that fee. Sometimes KuCoin does special promotions, where they offer discounted fees or even “zero fees” for a limited time. The KuCoin Team is actively searching and filtering out new altcoins to list on its exchange. They have already listed a lot of really great coins with a lot of potential. KuCoin also lists pretty much every NEP 5 Token (based on NEO) and is one of the first ones to do so! 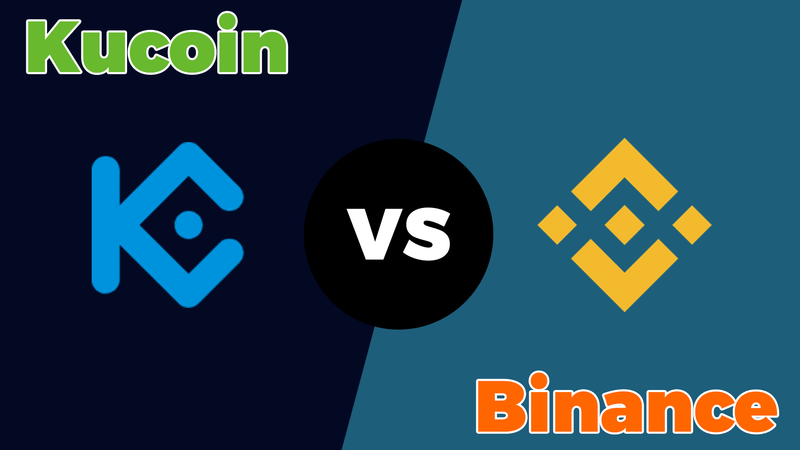 In our review we came to the conclusion, that Binance is clearly the Winner. 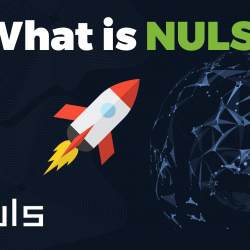 They do not only have the biggest Trading Volume and a great Trading Interface, they also have a really good and responsive Support Team. Binance is probably one of the most secure exchanges out there. They also have a highly experienced Team with good Advisors. 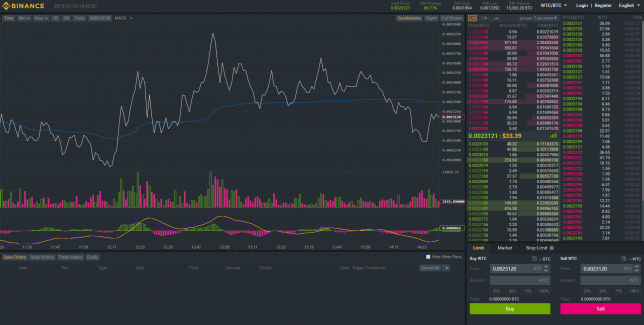 Binance has a great variety of Coins and you can trade pretty much any coin on there. I would definitely recommend the Binance Exchange! 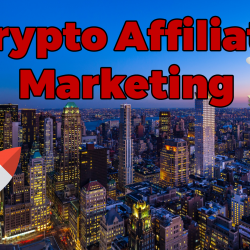 Serial Crypto Entrepreneur with a variety of Crypto related Websites. Passive Income, Lead Generation & Investing is my passion. My name is Markus Fleischli, I am 19 years old and currently living in Switzerland. Coming from an IT Background, I discovered Bitcoin in 2014. Bitcoin and Altcoin Investor since then. Author of www.CryptoFastlane.com eBook.